If only I’d had a fiver for every time I’ve heard that since I took to writing about – or at least trying to – all things automotive. 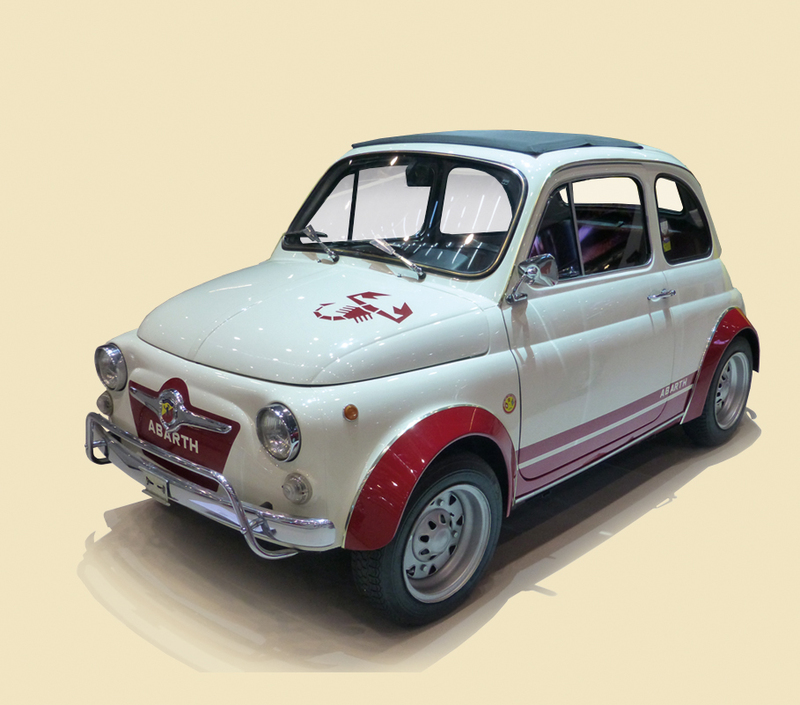 If you’re prepared to consider a day as 24 hours rather than simply 8 til 5 and you’re prepared to put the effort in in advance, it is possible to attend the most famous, and (for some at least) most glamorous, of the European – nay, international – motor shows. I know it is, because I did it, last month. 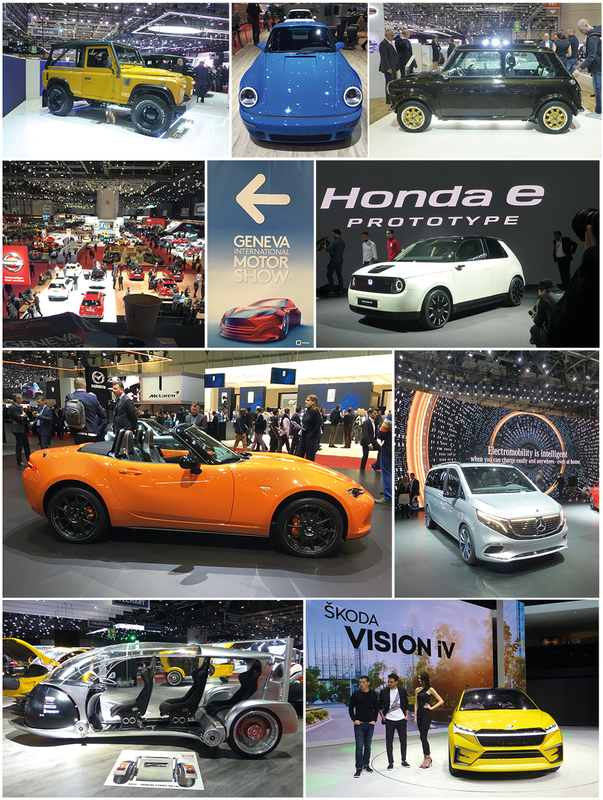 GIMS, that’s Geneva International Motorshow, ran from March 7th – March 17th. If you’re within a couple of hours of your nearest airport – which for me in this case was Liverpool. Birmingham and Bristol, and maybe Cardiff too, are also equidistant from here – and also you book early enough, you can bag a return ticket to Geneva with a budget airline for approximately £60 return. Check the flight times carefully and you won’t need to overnight in Switzerland. For that kind of money 1 hour and 45 minutes each way in a window seat seems good value; the train to London from here is pricier and you don’t get an aerial view of Paris either. Easyjet breakfasts, porridge with raisins and cranberries, and a large hot chocolate (you’ll need the energy) by the way can be had for £4. Bargain! Once within sight of the Alps and safely landed it’s a 5-minute walk from Geneva GVA to Palexpo, where the motor show takes place. Think of it a bit like a Swiss NEC. Only the loos are a lot nicer, the coffee’s not instant, and the locals have far nicer and more sophisticated accents. An entry ticket costs 16CHF (Swiss Francs). That’s about £12. So, so-far that’s approximately £76 – try getting into the British Grand Prix for that. But I know what you’re thinking. What will I get to see? The answer is simple: World exclusives, the unveiling of some of the most exotic automotive finery available – how does a one-off £12M Bugatti sound? – and a chance to see what manufacturers such as SEAT, Renault, VW, Skoda, Mazda, Aston Martin, Rolls Royce, Porsche, Kia, FIAT, Citroen, Peugeot, etal will be selling in the very near future. You may even get the chance to rub shoulders, literally, with an industry big-wig, a world-famous car-designer, or a racing driver or two. Now’s the time to start planning for next year. Granted it’s a long day, and you’ll walk miles, but as we motor-noters know: Geneva Motorshow: You can do it in a day. I only hope my photographs do my 20-hour day justice.